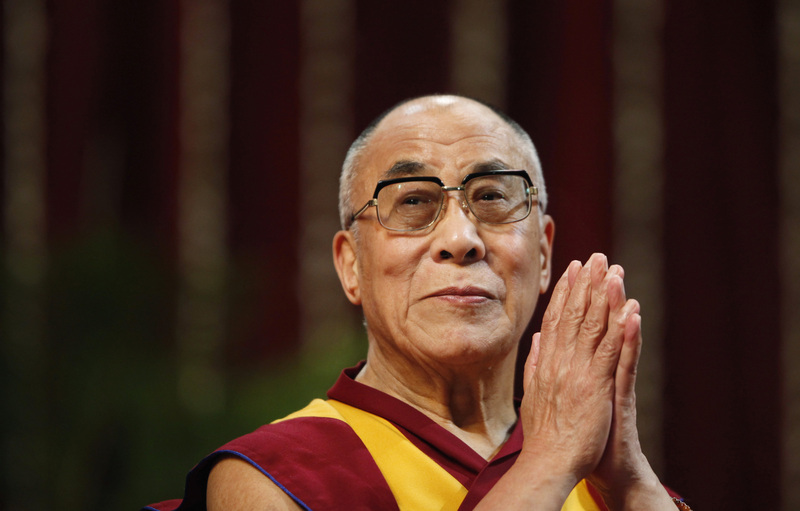 (TibetanReview.net, Sep02, 2015) – The exile Tibetan administration at Dharamshala, India, has, on Sep 1, warned China that it will face a global pushback if it goes ahead with its plan to install its own Dalai Lama reincarnation to succeed the current one, the 14th, living in exile. Releasing its response to China’s Apr 15 white paper on Tibet, the exile administration said a solution to the issue could be found if China accepts its middle way proposal for resolving the issue of Tibet. The Tibetan response to the Chinese white paper, released at a press conference on Sep 1, accuses communist China of falsely claiming sovereign rights not only over Tibet’s territory but also over the soul of the Tibetan people. The exile Tibetan response says it will not just be the Tibetan people but millions of Buddhists with shared Tibetan spiritual heritage as well as millions more people across the world who have benefitted from the teachings of the Dalai Lama who will oppose the atheist Chinese government’s move. On the other hand, it says, if the Chinese leaders find the wisdom to look into the Tibetan proposal of not seeking independence but autonomy for all the Tibetan people under a single administration, they will find in it a solution that respects Tibet’s distinct cultural and ethnic identity while preserving the territorial integrity, unity and stability of the People’s Republic of China. The exile Tibetan response was issued by the Central Tibetan Administration’s Department of Information and International Relations, with the press conference being addressed by the Sikyong Lobsang Sangay, joined by information secretary Mr Tashi Phuntsok and International relations secretary Mr Sonam Dagpo, as well as the Tibet Policy Institute director Mr Thubten Samphel.